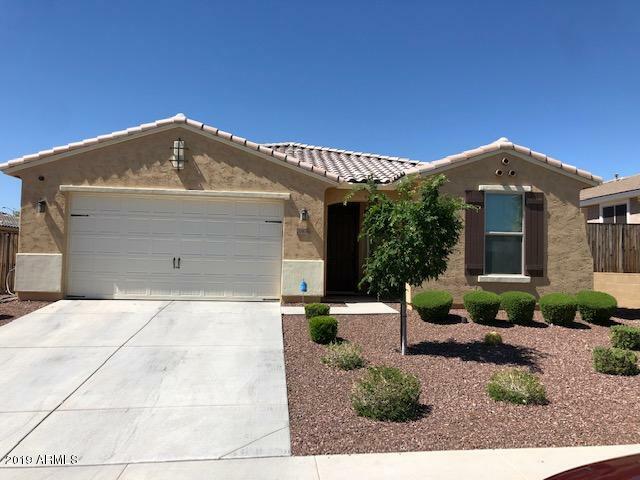 All TIERRA DEL RIO PARCEL 28 homes currently listed for sale in Peoria as of 04/23/2019 are shown below. You can change the search criteria at any time by pressing the 'Change Search' button below. "This is a PEFECTLY upgraded home and Mr. Clean lives. This almost new home included Espresso cabinets, granite countertops, gas cooking, stainless steel appliances, tile flooring everywhere except the bedrooms, upgraded hardware, upgraded light fixtures, and it doesn't end there. The Resort style backyard has a huge covered paver patio, new play pool, perfectly manicured grass area, and a picture perfect mountain view. This home will go fast so call today to set up your private showing!"